Crisp and very refreshing riesling, dry but with an abundance of ripe fruit. 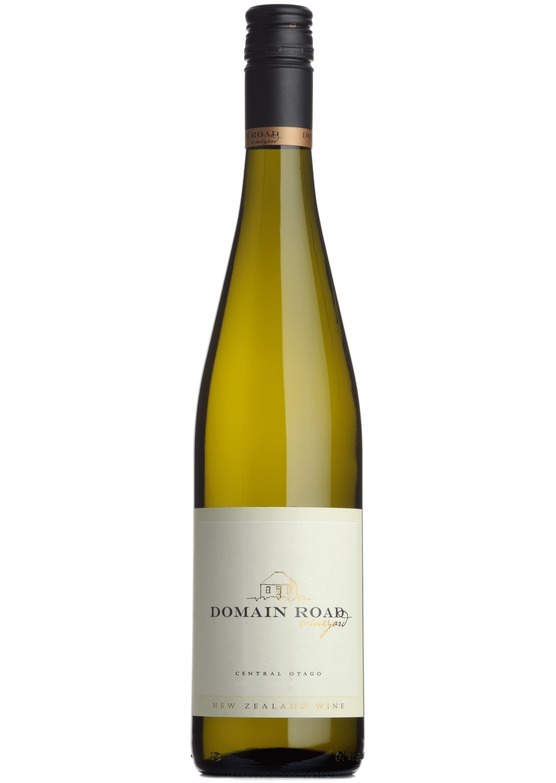 Aromas of spring blossom with peach, apricot and lime flavours. Steely and flinty with subtle notes of ginger and lemongrass.